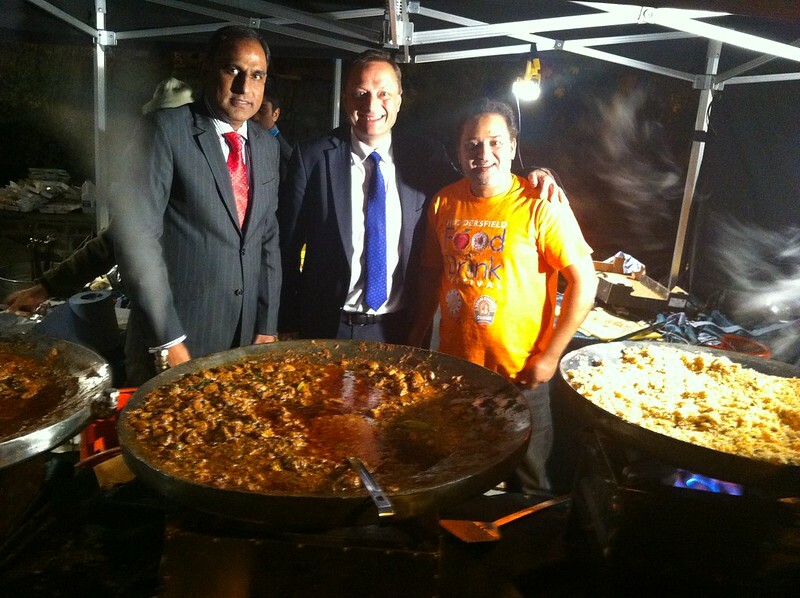 Jason spent another busy weekend working hard at home in the Colne Valley, Holme Valley and Lindley. He was up bright and early Saturday morning delivering flyers with his team in Lindley for his Public Meeting about the Lindley Moor and Grimescar developments. 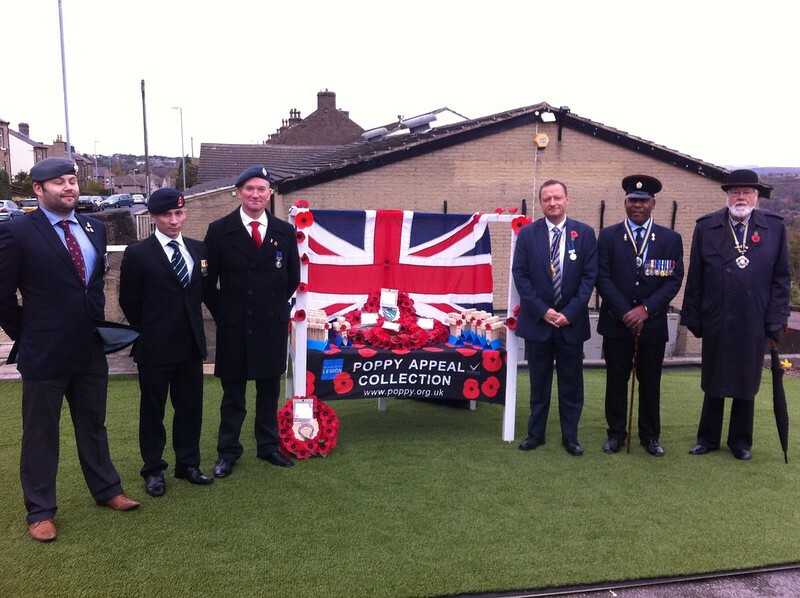 Former RAF Officer Jason then joined fellow veterans for the Golcar Remembers Service of Commemoration and chatted with the young air cadets from 59 Squadron ATC. 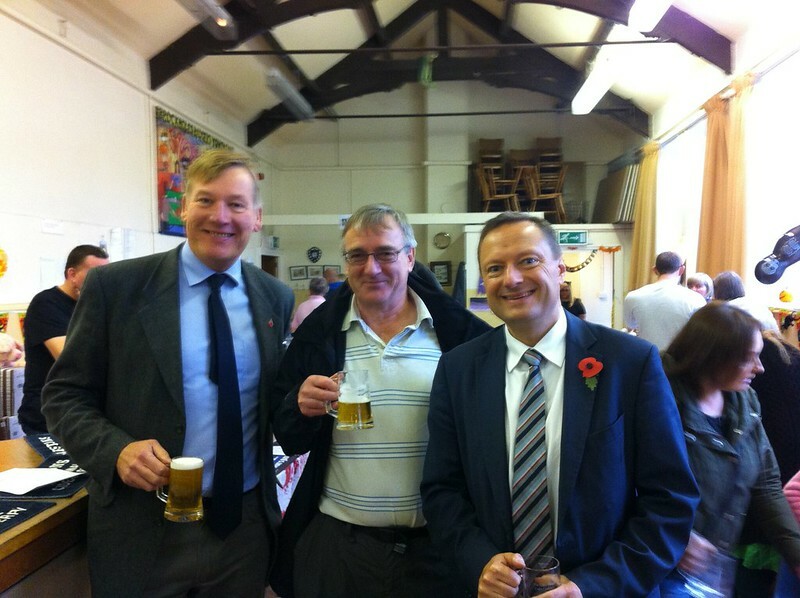 Jason joined Communities and Local Government Minister Kris Hopkins MP for the opening of the Brockholes Cider & Ale Festival. Next up was a Conference at Huddersfield University. 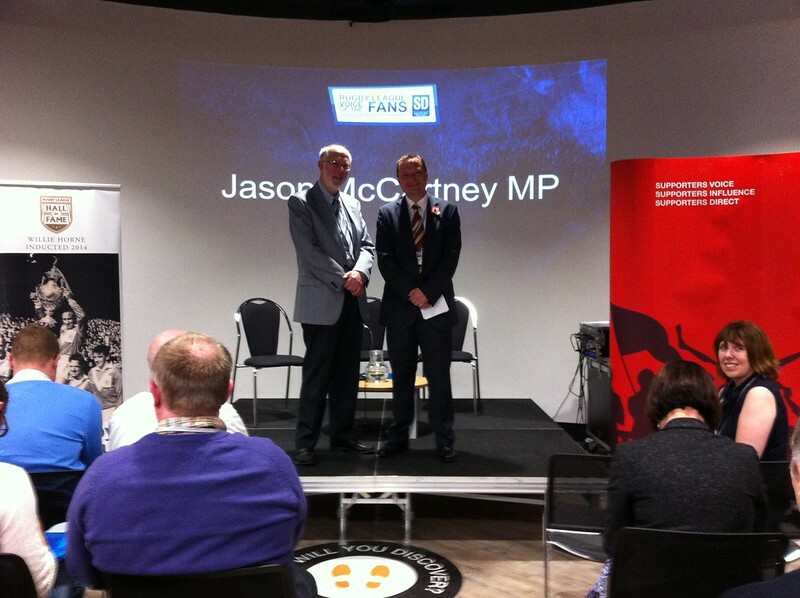 Jason spoke about his role as a member of the Rugby League All Party Parliamentary Group at the Supporters Direct ‘Voice of the Fans’ event. 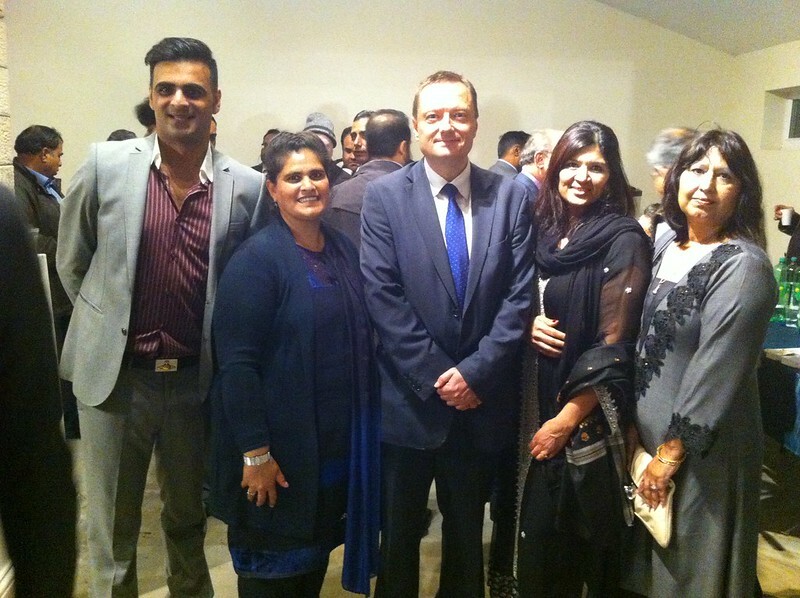 Local MP Jason finished off a great day with a Conservative campaign rally in Crosland Moor with 180 local supporters and members of the Conservative Muslim Forum and Huddersfield Prospective Parliamentary Candidate Itrat Ali. On Sunday Jason was back out in Lindley meeting local people and hearing their anger at our Labour run Council’s plans to railroad through huge developments in Grimescar and Lindley Moor. In the evening Jason met staff and residents at the Norman Hudson Care Home in Lockwood.